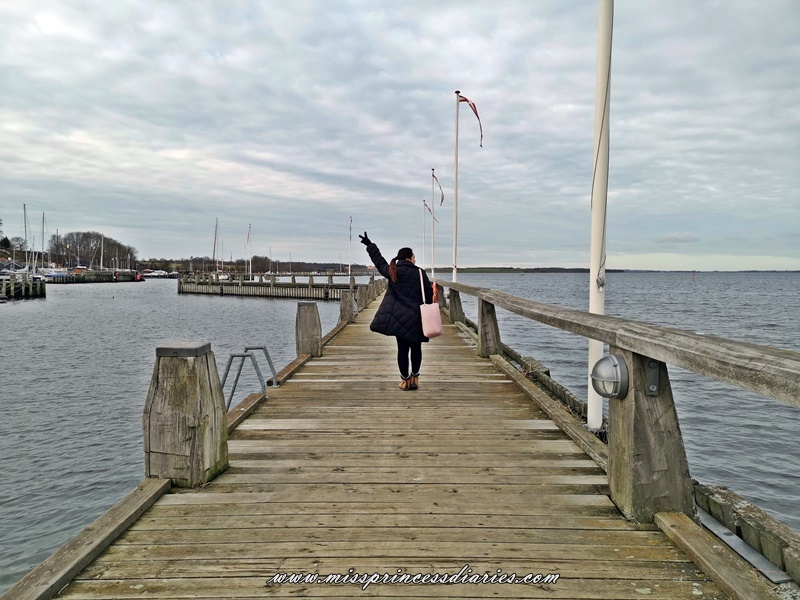 My second visit to Denmark was more intensive than my first. The first one was last Christmas 2018 and I just wanted to visit my relatives and loved ones. But this time, we focused on visiting places we haven't been to the last time we were here. 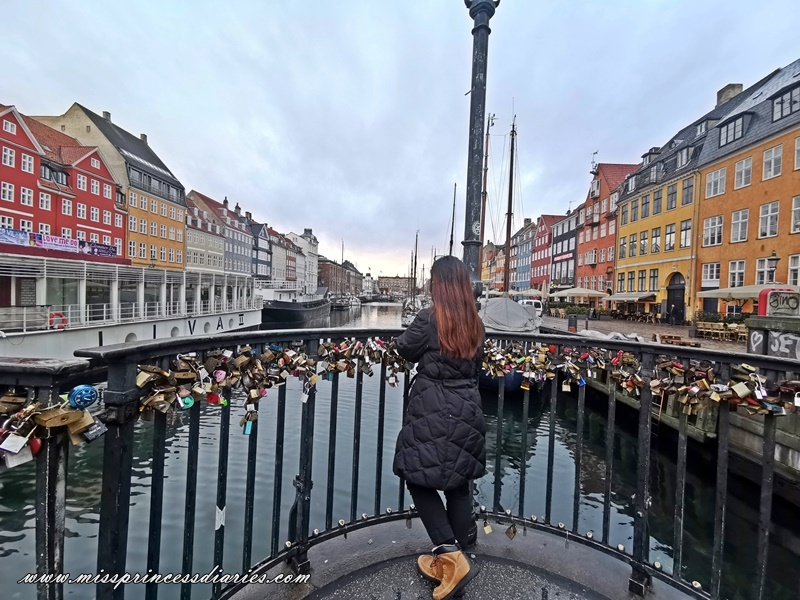 Copenhagen, the capital of Denmark, was just rich in waters and marina. It was really so relaxing to be by the water whenever I go somewhere. There was something 'special feel', whenever there are water bodies nearby. Back to my story, here are the places we've been when we visited Copenhagen. Special thanks to my aunt and uncle who showed us around this beautiful city. Nyhavn. Here's maybe one of the most popular places people visit whenever they are in Copenhagen. It is located in the heart of Copenhagen and can be easily reachable. Here you can see different colored building, sailboats, port, and restaurants around the area. The Little Mermaid Statue. Of course, we knew about the fairytale of the mermaid which happens to be written by a Danish author. 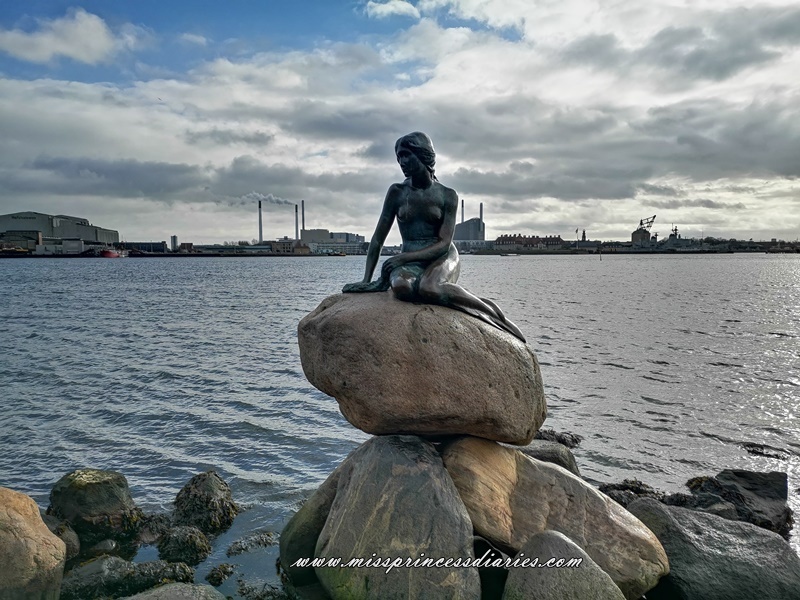 This bronze statue became like a symbol/icon of Copenhagen, Denmark. It was fun to see that there was a mermaid tour around the area. The environment around the park where this statue was located was a perfect spot to chill out or muni-muni. Rosenborg Castle. 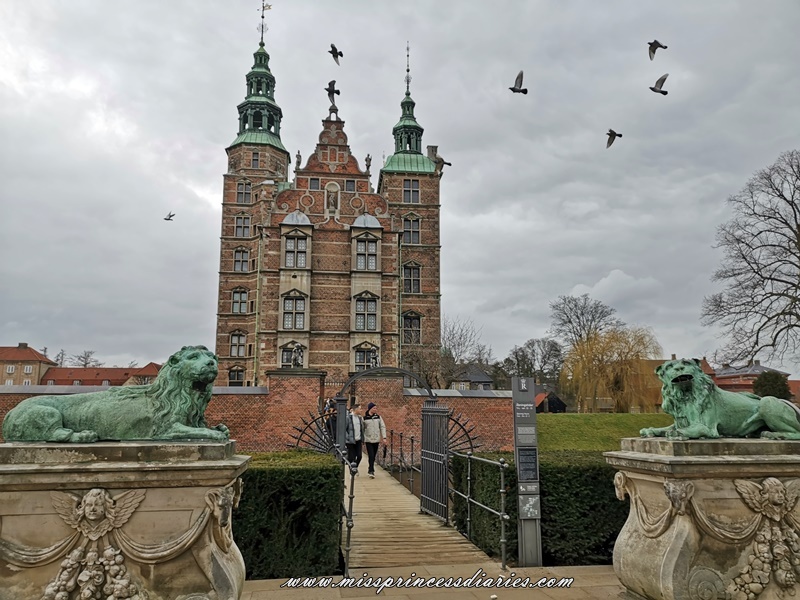 Just like other countries in Europe, Denmark has a good share of castles (turned museum) around the area which was way back residential or vacation houses of the monarchy. 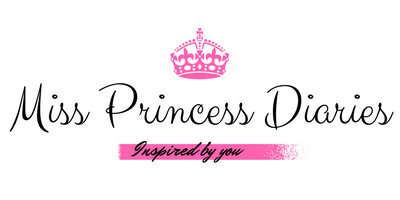 Up until now, Denmark still has royalties and it was said to have the oldest monarchy in the world. Her Majesty Queen Margrethe II was the current queen of Denmark. 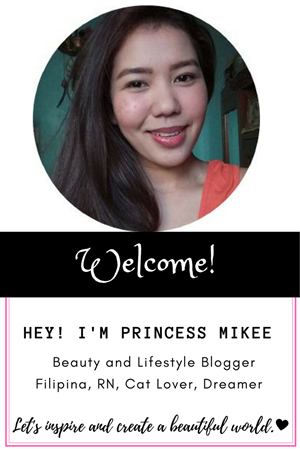 This Reinnasance style castle was just in the heart of the city and you can easily visit. David's Collection. When we were there, I was researching for a museum we could visit during our stay because it would also be nice to at least checkout and learn something. 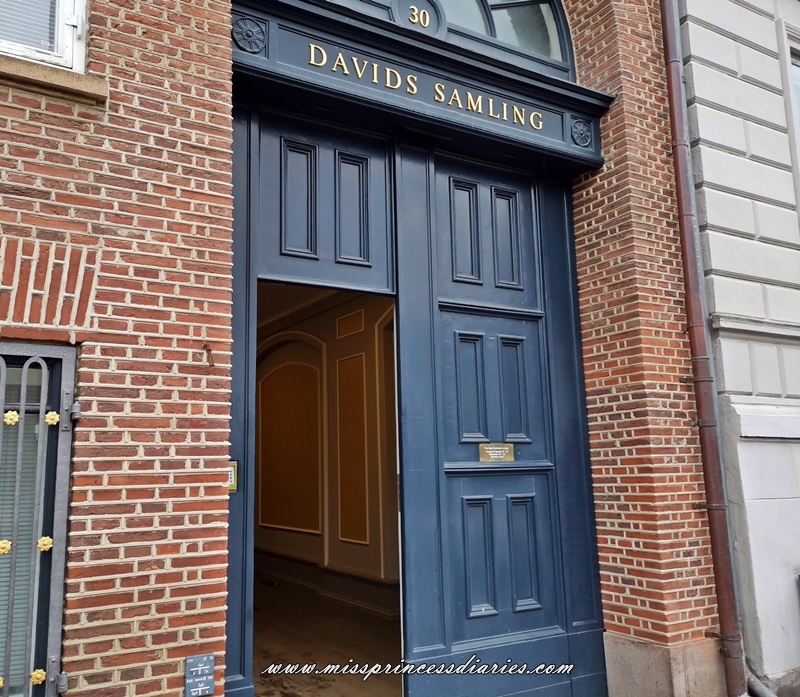 Good thing, we found out this David's Samling, a free entry museum in Copenhagen. It focuses on Islamic Art, Danish Early Modern Art, and European 18th Century Art. 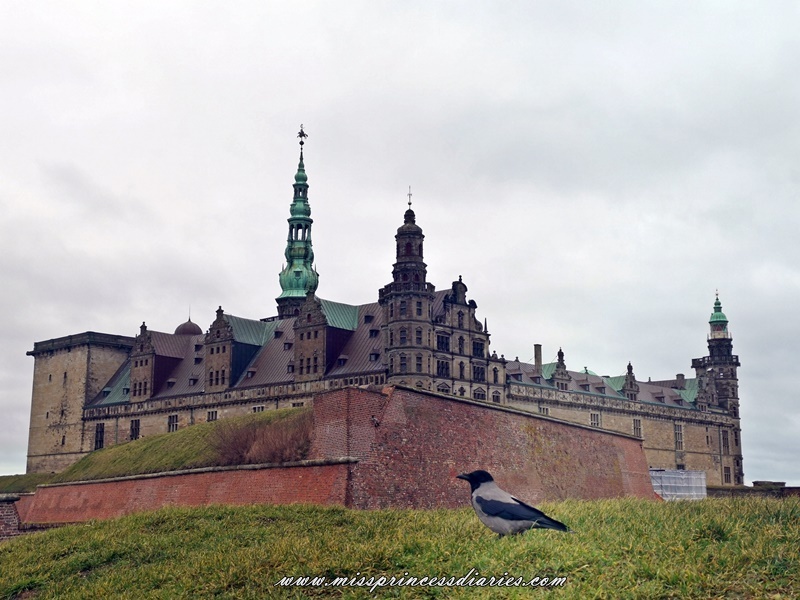 Frederiksborg castle. Another castle we went to but this time, we didn't get a chance to tour inside the castle. Well, what we found out was a really good spot around the castle to chill out by the seas. It was another best thing to do, you know. It was a huge castle and I still look forward to still see what's inside. I have read an article, it was like the Versailles of Copenhagen. Let's see. 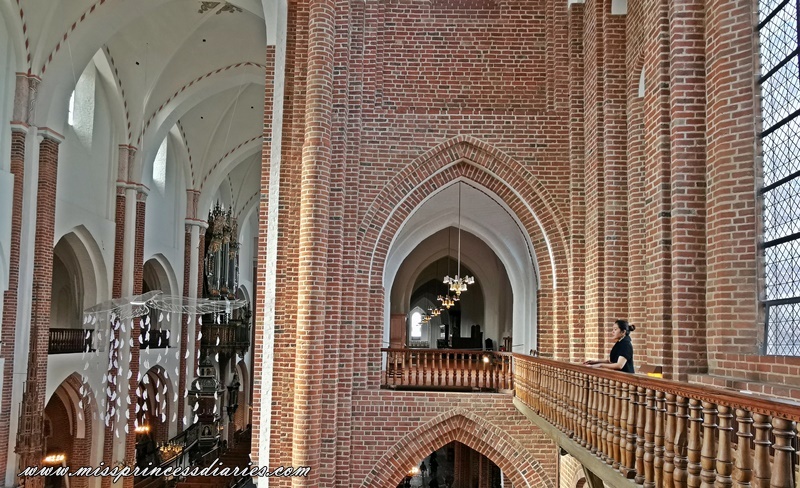 Roskilde Cathedral. Aside from castles, I was also amazed by the cathedrals around Europe. Every church has a unique story to tell and a breathtaking architecture to see. It said to be a French-inspired Gothic brick architecture. This cathedral was listed as one of UNESCO's World Heritage. Here in this cathedral lies the remains of royalties. The Viking's Roskilde. 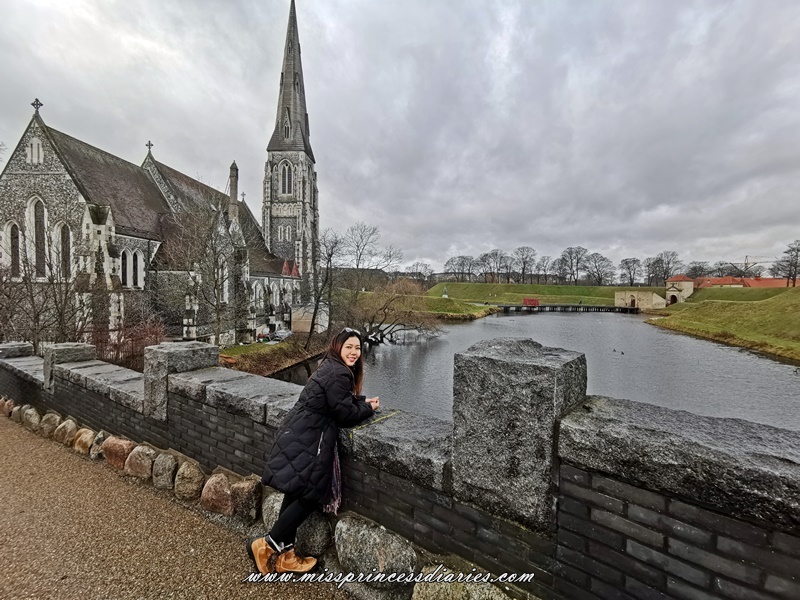 Another cool thing to do in Roskilde was to visit the Viking's. 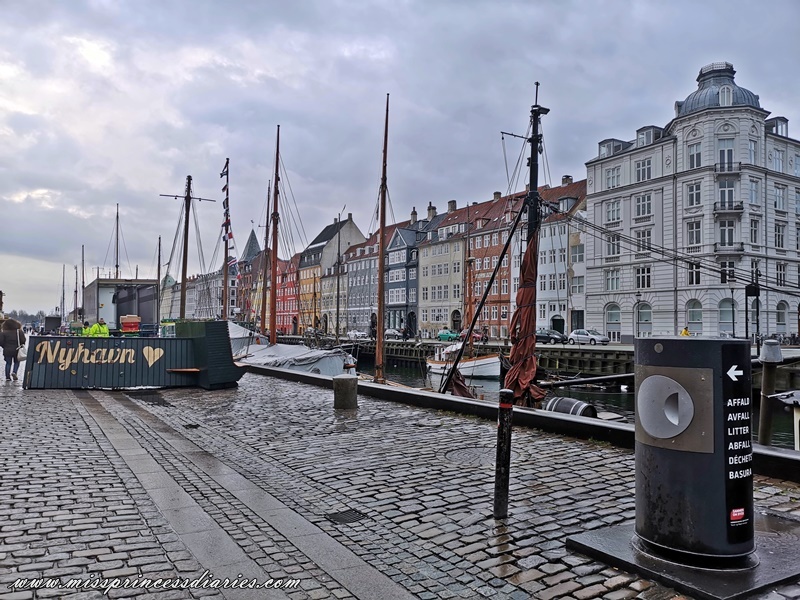 I really don't know so much about the Vikings in Denmark, but as I researched about it, I found out if you are interested in real Viking ships, you can see it at the Viking's Museum (which we haven't entered, but if there was another time I will do). As the home of the Vikings, here you can also board a real Viking ship. You can learn so much more about it when you first hand experience it. It was an enjoyable and really amazing trip this time around. 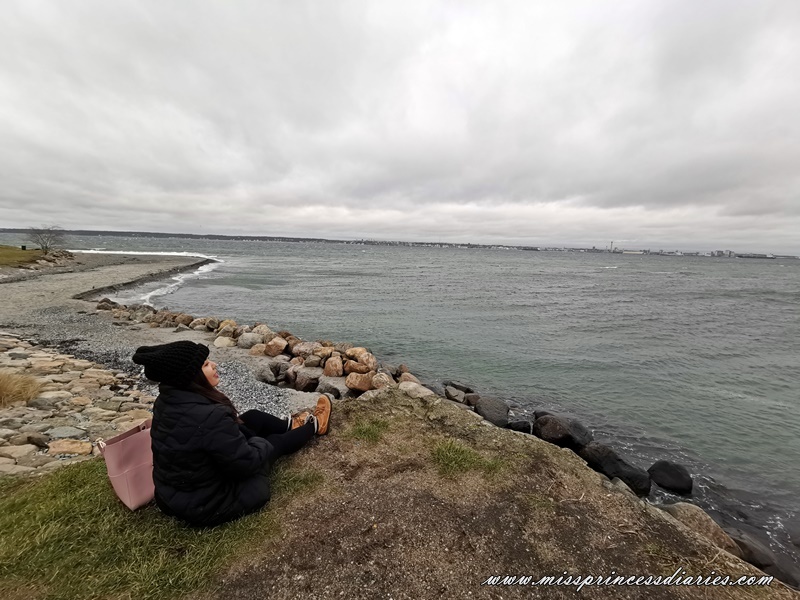 We were overwhelmed and enjoyed a lot checking places around Denmark. Here's my vlog on what happened in Denmark the second time around.